He'll whip the new kids into shape!!! 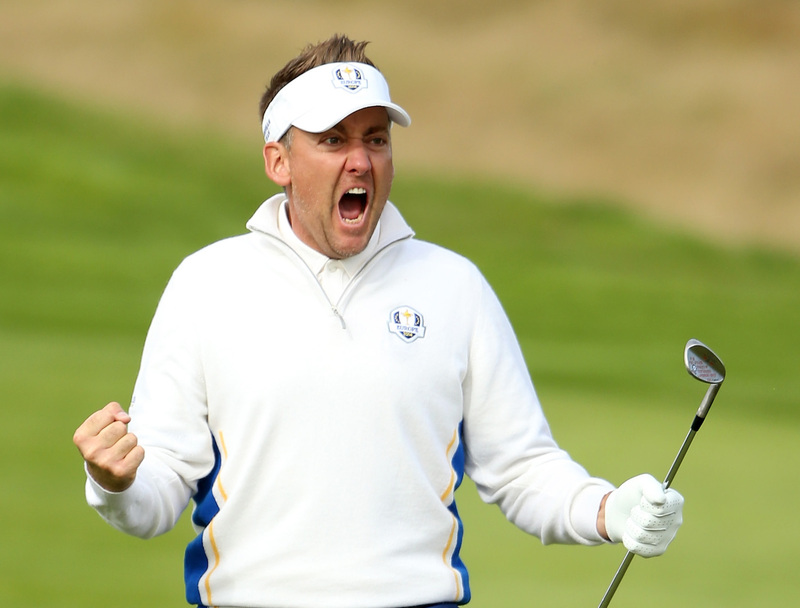 As we predicted last week, Darren Clarke has named Ian Poulter as one of his Ryder Cup Vice Captains. Poulter who is suffering from a an arthritic joint in his right foot recently announced he would be pulling out of competitive golf for four months. “Everyone who knows me knows how much The Ryder Cup means, having given me memories to savour over the past 12 years and created friendships that will last a lifetime. “Therefore when it became clear, given my current foot condition, that I would not be in a position to try and qualify for the team for a sixth time this year or indeed be able to justify a wild card pick, I was truly honoured and delighted to be asked by Darren to be a Vice Captain. “The best moments of my career have come when I have been wearing the blue and gold crest of Europe on my chest, knowing at the same time that the contest means so much to every European player and to every European fan, either in the crowd or watching back home on television. “Darren shares that same passion and he knows I will be there to assist him and the 12 players who will line up at Hazeltine in any way I can. We all know how Poult's feels about the Ryder cup, and come the moment, we don't think there is anyone who will gee the troops up any better this September. Something Darren Clarke has seen for himself. 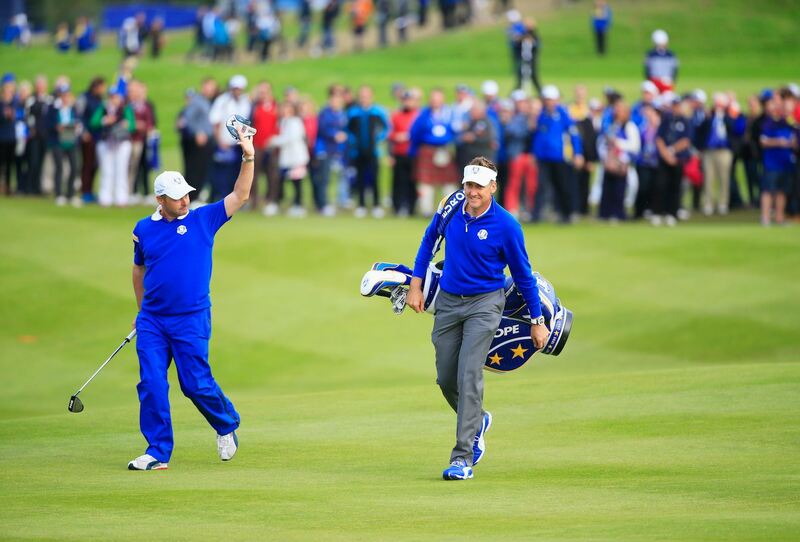 “I am absolutely delighted to name Ian as my fourth Vice Captain for the match at Hazeltine. Ian’s Ryder Cup record speaks for itself and stands comparison with anyone in the history of this great contest. It goes without saying what a vital presence he will be in our team room come September. 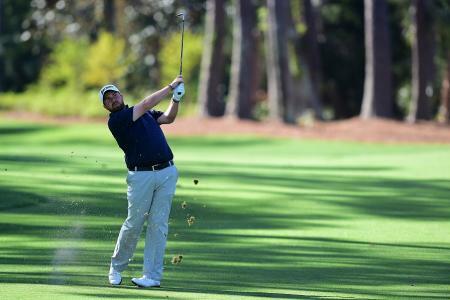 “I picked Ian as a wild card for Europe’s EurAsia Cup team in January and while he delivered on the golf course with three wins out of three, I also saw first-hand his influence off the golf course, especially amongst the younger players who were experiencing team match play golf for the first time. When he spoke, everyone listened, and the same will be the case at Hazeltine. While we know Ian would have tried his best and risen to the occasion as only he can, his golf of late has not been spectacular. We may get more from him this time around in a non playing role than we would have done with him on the course. 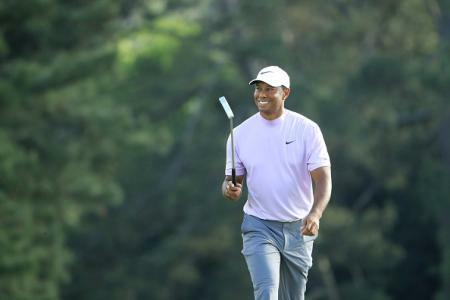 His arm around the first timers in the team could be the differance between winning and losing, in a team we think will be very different to previous Ryder Cups. 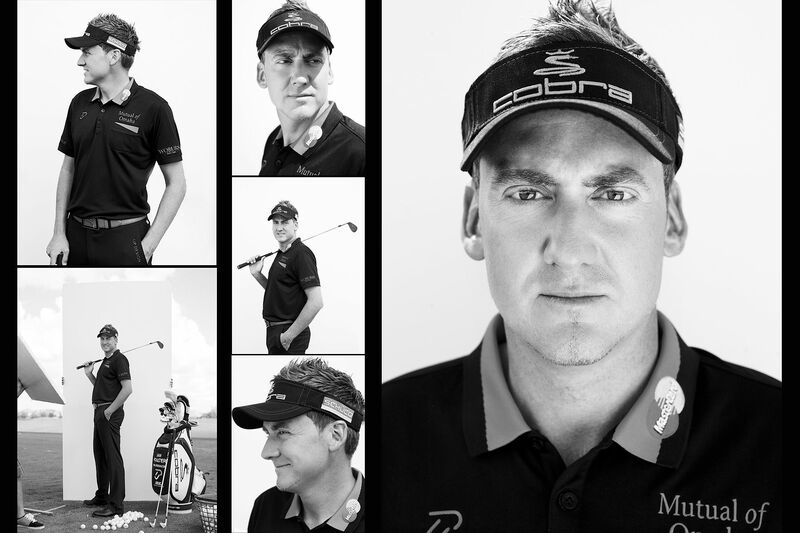 There is a changing of the guard, and Poulter will help instill a sense of passion into them. We can't wait until Hazeltine. 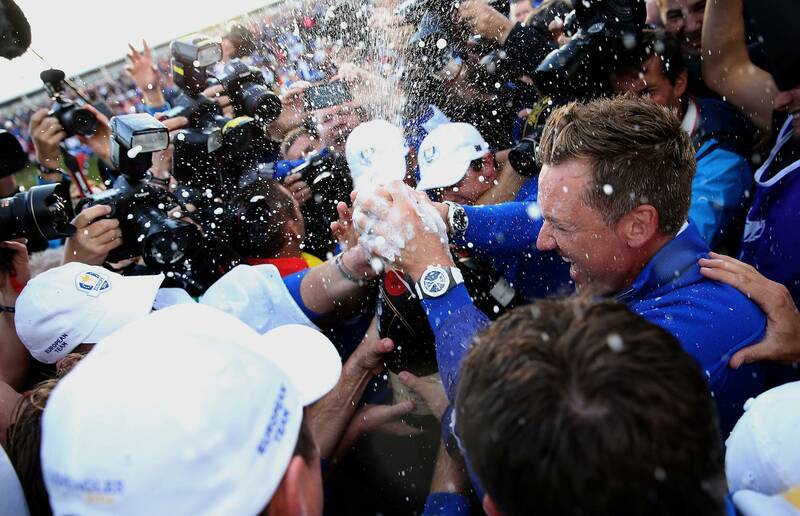 We know we've got the Open and Olympics before it, but the Ryder Cup is the big one. Bring it home boys.